What do you see inside the boxes? If you do not see the butterflies within the green and red boxes, then congratulations! 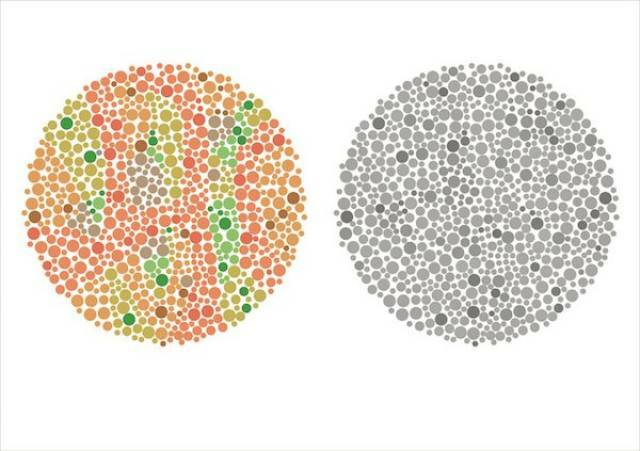 You have red-green color blindness. Do you see anything inside the circles? You should see a 7 and a 16. 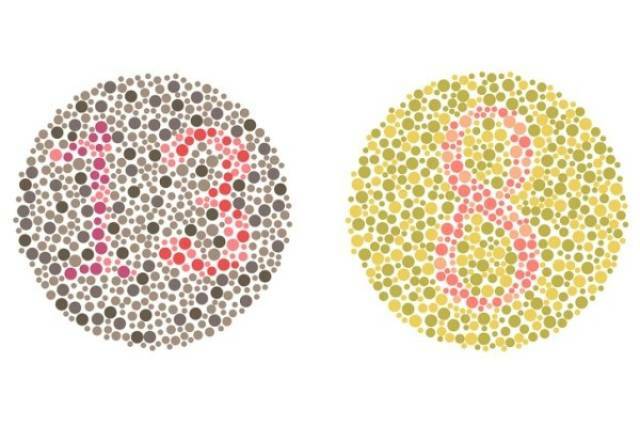 People with normal vision would see 13 and 8. 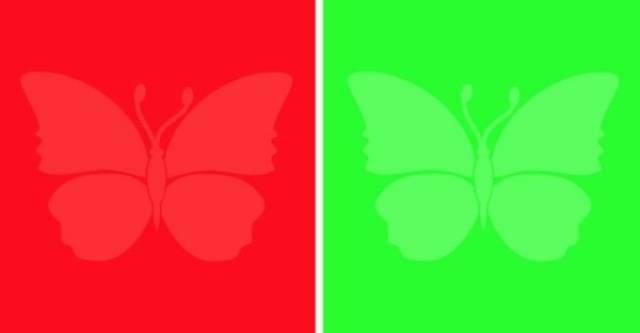 People with red color blindness would see 1, and with green color blindness — 3, and both of them would see 3 instead of 8. Let’s up the difficulty now. People with normal vision would see 12 and 9. 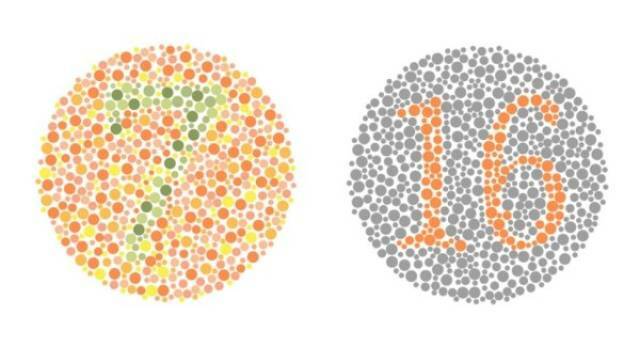 People with red-green color blindness see 17 and 0. This time, people with normal vision would see nothing. 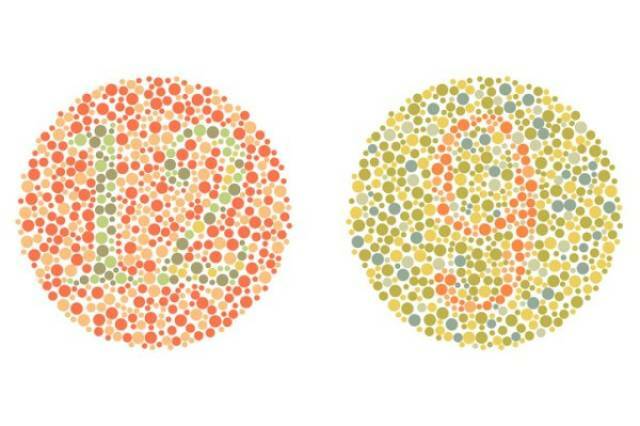 But those with red-green color blindness would see 45. Let’s try a slightly different kind of test. 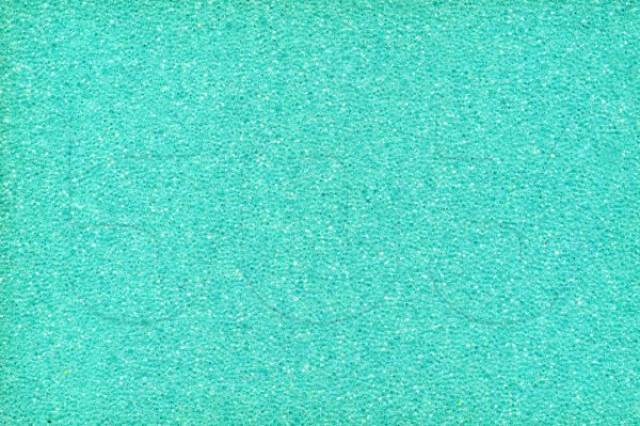 People with normal vision would see the number 503. 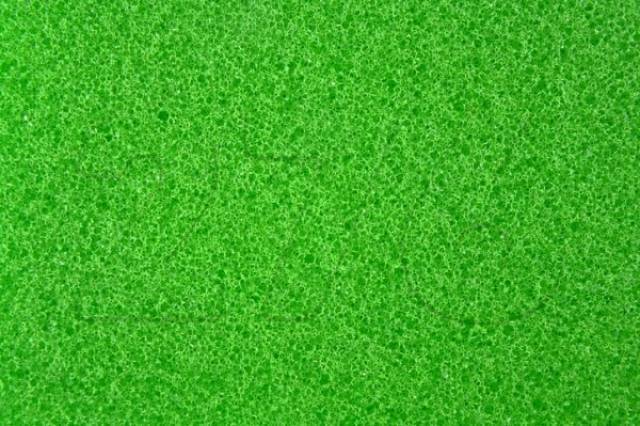 How about this green screen? Can you find the number 276? 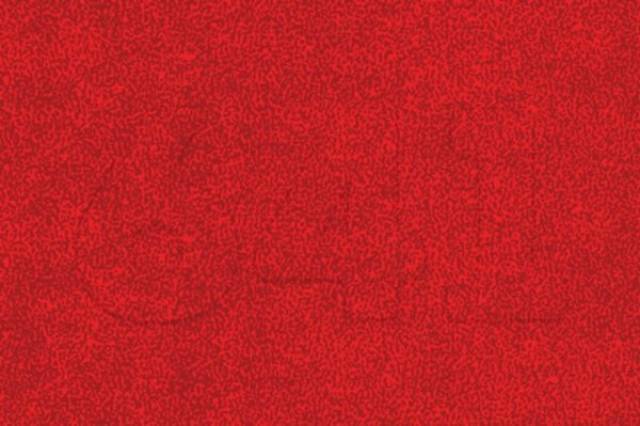 This one tests the ability to pick up on color shading, which is especially difficult with a red canvas. 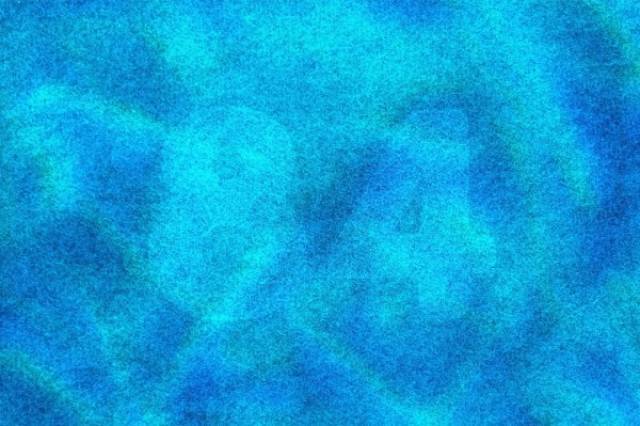 See anything come out of the blue? If you can see the 84, then you’ve got excellent vision. Lastly, can you spot the word amongst the circles? If you can see the word Daltonism, then you don’t have it. Look at you go — you’ve practically got the vision of an eagle. 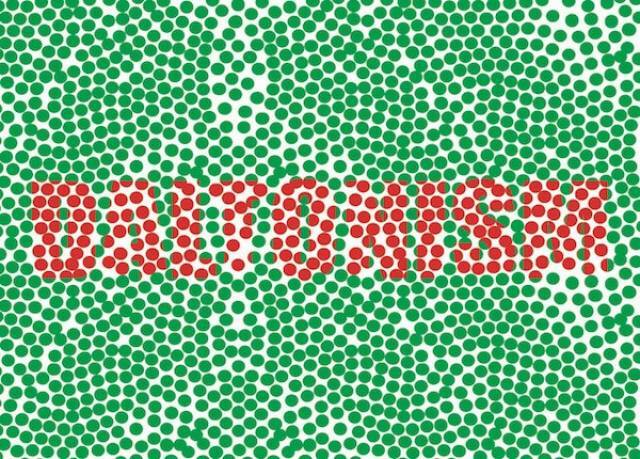 If you couldn’t see the word Daltonism or a lot of the numbers/words in this gallery, then talk to your eye doctor because you definitely have some form of color blindness.